Lately I’ve been going to the gym twice per week with my mate Si, usually for about an hour. Si is a builder, and this week he turned up looking rather drained: ‘Short session tonight, I’ve been digging a wretched trench all day’ he grumbled (or words to that effect anyway!). I don’t mind the shorter sessions, though – it just means we go straight to the high-output activities – such as squats, famously the king of exercises – and spend less time gossiping about football or future development sites. In fact the short workouts are often the best: shorter duration, higher quality. Boom! 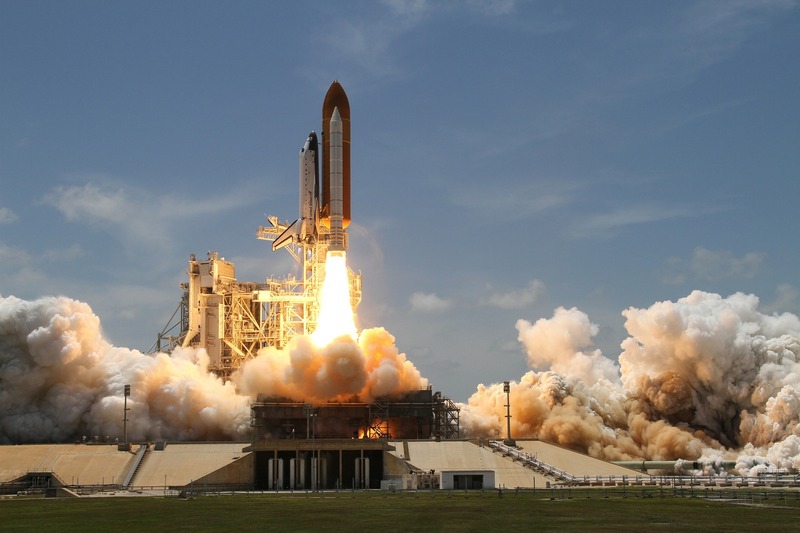 Expert management consultant, author, & entrepreneur Richard Koch advocates taking the principles of the 80/20 rule and using them to detonate a time revolution. He argues that we all have ample time, but tend to spend far too much of it on trivial tasks. And while it takes courage to think and behave differently from the herd, focusing intensely on your highest-value activities could see you take a giant leap in progress and happiness. 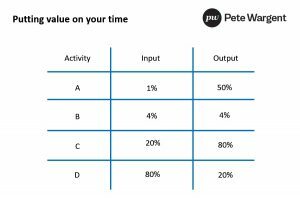 As you can see in the table below, the output from your ‘A’ activities – the most important 1% of tasks – could be 200x as powerful as most of what you do. 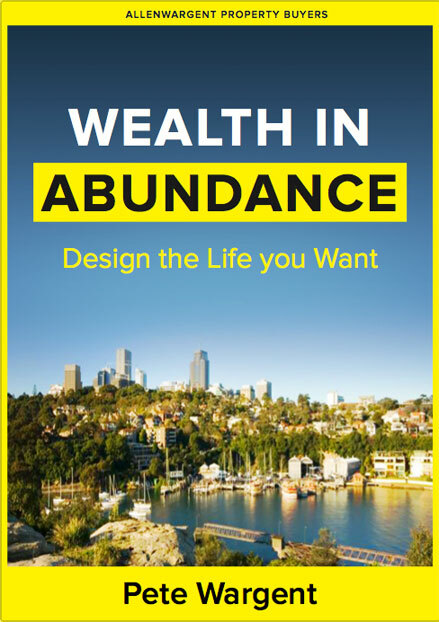 The trick, says Koch, is to dissociate effort and reward, free yourself from the obligations others, and spend time identifying and then practising your highest-value activities, being those where your achievement, happiness, and creativity levels are greatest. (iv) Constant improvement – sometimes dramatic shifts happen overnight, but most often they follow a period of persistence – so start moving the right direction, and keep going! Instead of drifting through life performing trivial tasks, spend your time doing your most creative and exciting work to revolutionise your results. When you join Pete's mailing list, plus email updates on finances and property, no spam.